November 14 New York City, December 2007, The United Nations in conjunction with the World Health Organization declares diabetes a worldwide epidemic, launching an annual global media awareness event, World Diabetes Day. On that day, 16 yr old filmmaker Katia from Montreal was there. 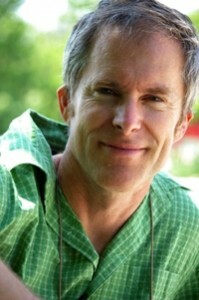 That was day 1 of a filmed journey , now called “Sweet 16”. SWEET 16 chronicles Katia’s highs and lows -- as she and her father/filmmaker turn the lens on herself and others with diabetes… revealing a disease that currently touches over 300 million people globally. Sweet 16 offers a fresh perspective into a silent killer, with a focus on teen issues of body image, peer pressure, in the context of this increasingly prevalent disease. 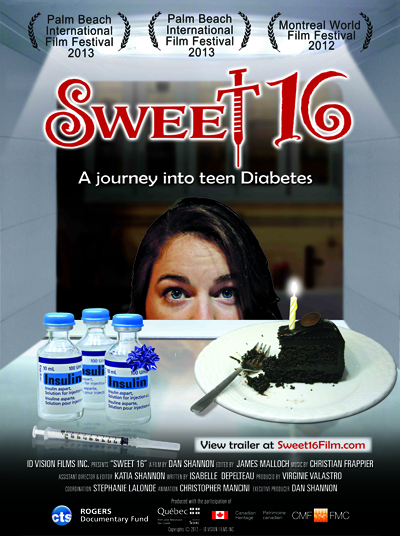 But Sweet 16 is not a medical documentary - Part road movie, part filmed diary, Sweet 16 is a frank human portrayal of what it takes to challenge health issues during critical rites of passage into adulthood. Sweet 16 underscores World Diabetes Day, November 14 when each year the world highlights this event, as put forward by a United Nations declaration in 2007.